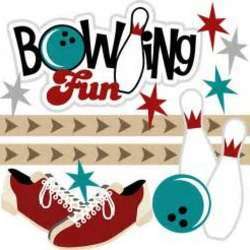 You must be a member of the Kuwait City Bowling Group to attend this activity. Would you like to join this group? As usual, it is Tuesday, so it will be discounted, only 1,5 KWD for 1 game.